Post-Race Drink Lots of water and I mix up a BCAA drink. I’m 34 years old and live in Kailua Kona Hawaii. 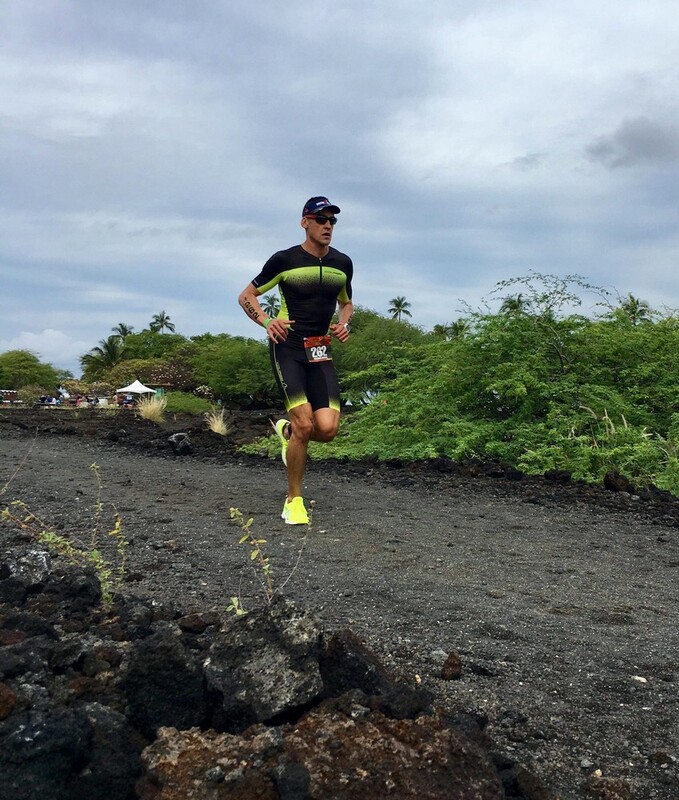 I’m an active triathlete aspiring to qualify for Kona. I am a. Top age grouper in 70.3 and will be transitioning to 140.6 in 2019. I work on my community as a Branch Manager at a local bank and love helping people meet their financial goals. I live life to the fullest everyday as we don’t know when it will be our last. Enve has helped me in achieve some of my personal goal in triathlon and now a proud owner of a set of 4.5, and 7.8 wheel sets. Running through the lava fields!